Preachers accompany Imperial armies to war in order to provide spiritual support to the troops. The presence of a Preacher fighting side by side increases the soldiers faith in victory, and provides the comfort of knowing that, if the worst would happen, the Preacher will be there to light the way to the eternal peace next to Sunna. 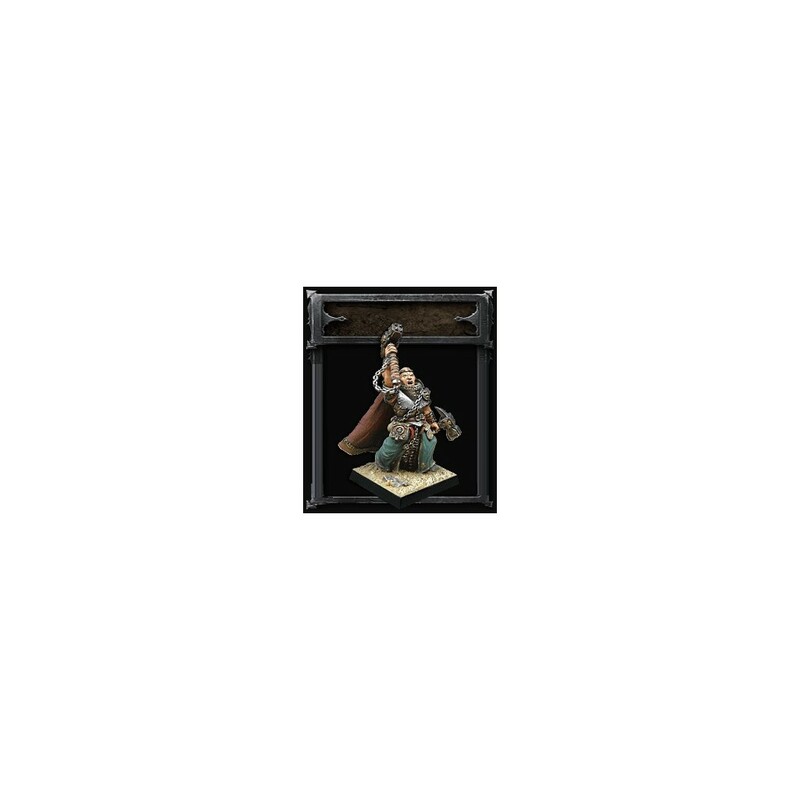 This blister contains one metal Imperial Preacher that can be equipped with paired weapons, with weapon and sacred symbol or with weapon and shield. Contains an optional head. Contains also a 20mm plastic round base and a 20mm plastic square base.